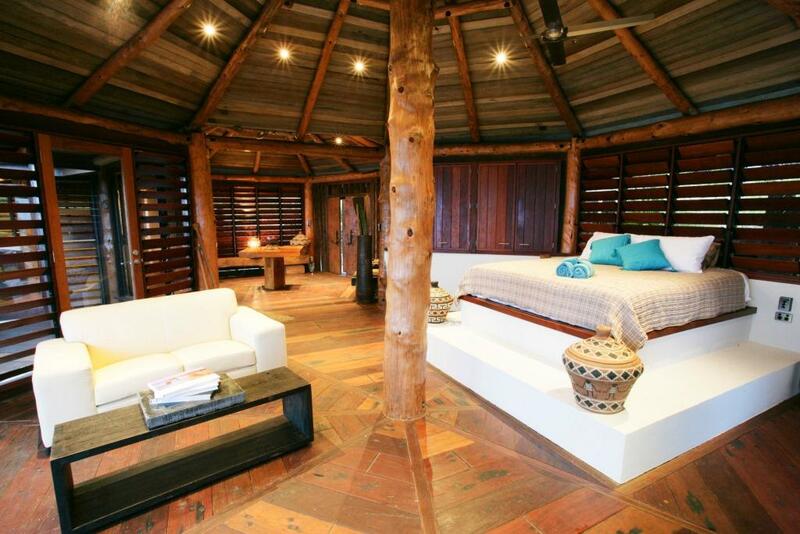 What every bedroom needs is a breath of fresh air. 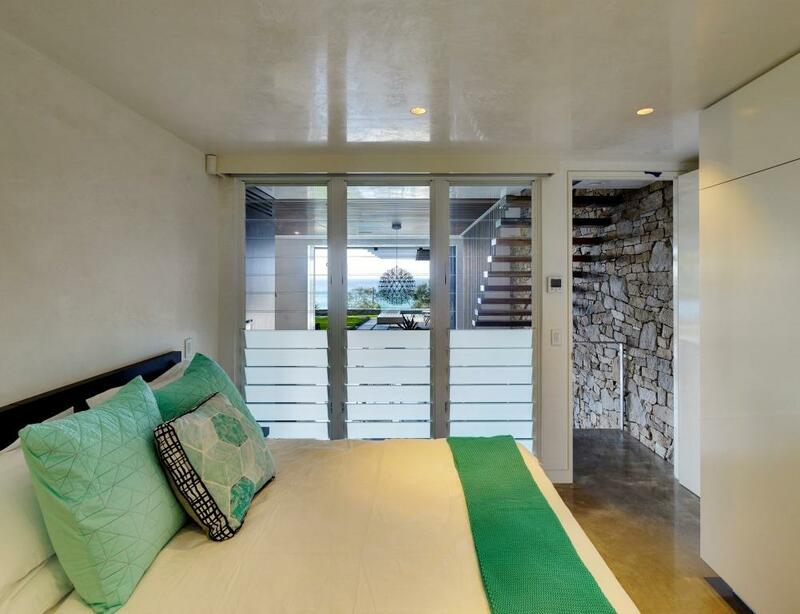 And the best way to get lots of fresh air inside your bedroom is with Altair Louvre Windows. Fully open, Altair Louvre blades are close to horizontal, thereby allowing maximum ventilation in through the window opening which is twice as much as regular sliding windows or awning windows. Image: Tempus Design Studio. Breezway Louvres in a fixed lite combination help frame a view whilst still allowing plenty of air to circulate the bedroom. Image: Annabelle Chapman Architects. 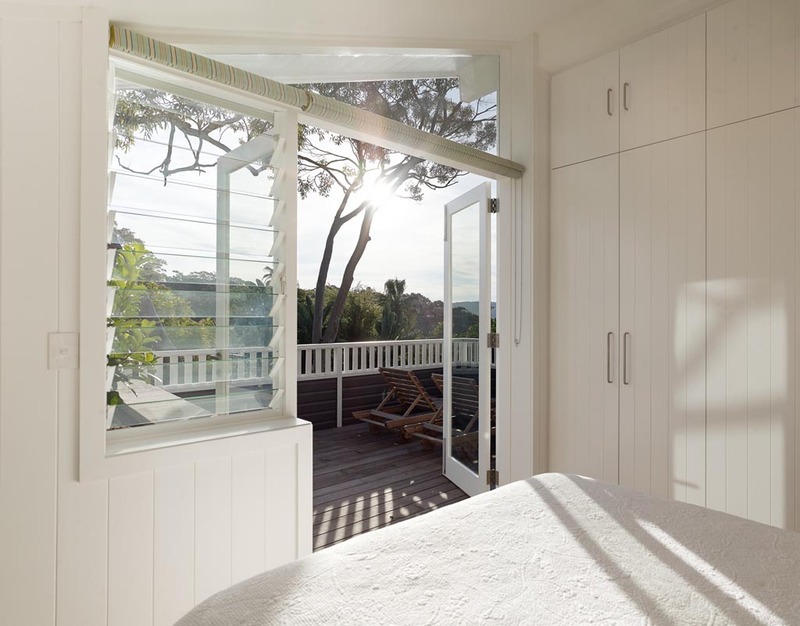 Flood your bedroom with natural light and open it up to what Mother Nature has to offer. Altair Louvre Windows can help keep your bedroom cool and comfortable. For those with limited space for a window (eg. in a small bedroom) Altair Louvre Windows provide good ventilation through a much smaller window opening. You can maximise natural ventilation even further by installing louvres next to sliding doors to connect yourself with your outdoor surroundings even when the doors are closed. Image: Shaun Lockyer Architects. Breezway Louvres can be custom designed to suit any space in the bedroom. Image: Zaher Architects. You can mix clear and frosted glass blades with Breezway Louvre Windows to provide privacy while still allowing light and air into the room. Image: Chris Van Dyke. 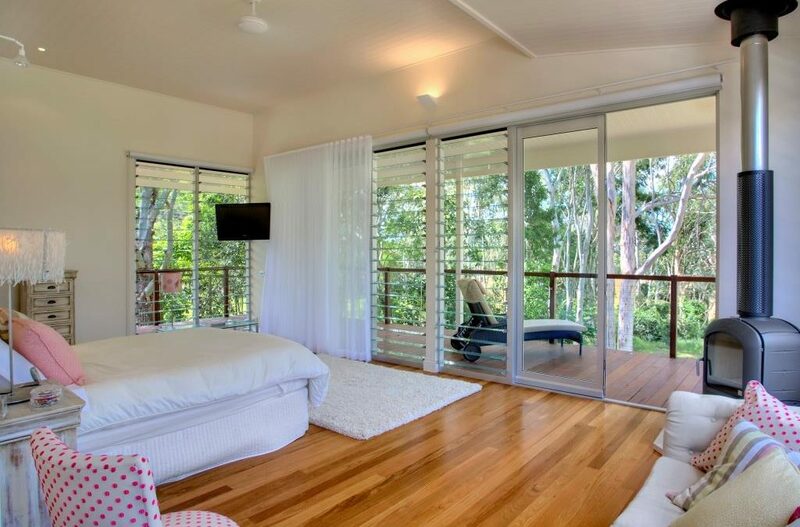 Breezway Louvres with timber blades are great for blocking out the sun and providing privacy in bedrooms. Breezway Altair Louvre Windows are elegant in style and appearance. You can mix and swap louvre blades depending on the season or artistic effect of the room. 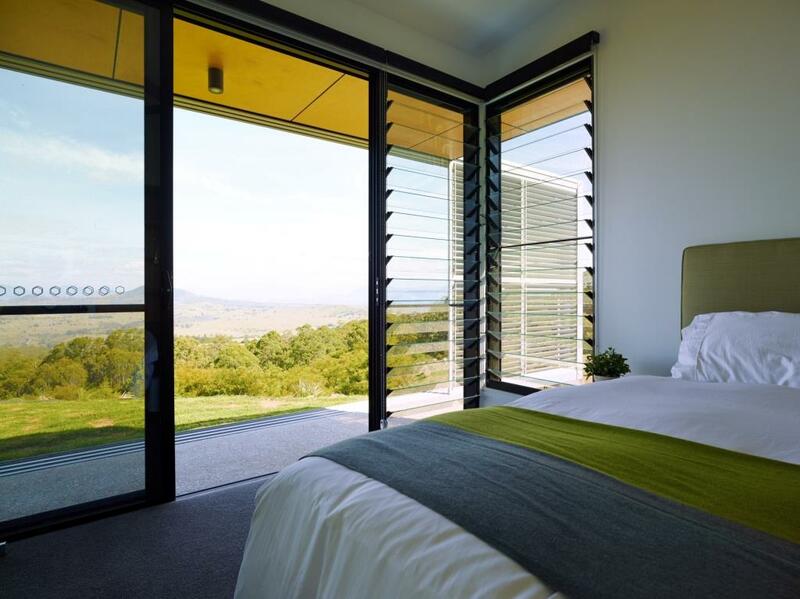 Timber louvres can help achieve shading, insulation and privacy while glass blades maximise views. Concerned about wind and rain? The patented ‘living hinge’ design of Altair Louvre Windows ensures that when fully closed, they seal tight to provide superior wind and water performance. More importantly, Altair Louvre Windows by Breezway are available with a keylock mechanism, security bar system or security screens that can easily be fitted, so you and your family can rest easy at night. For more information about our barrier features, please visit our Keylocks, Screens and Security Bars page. 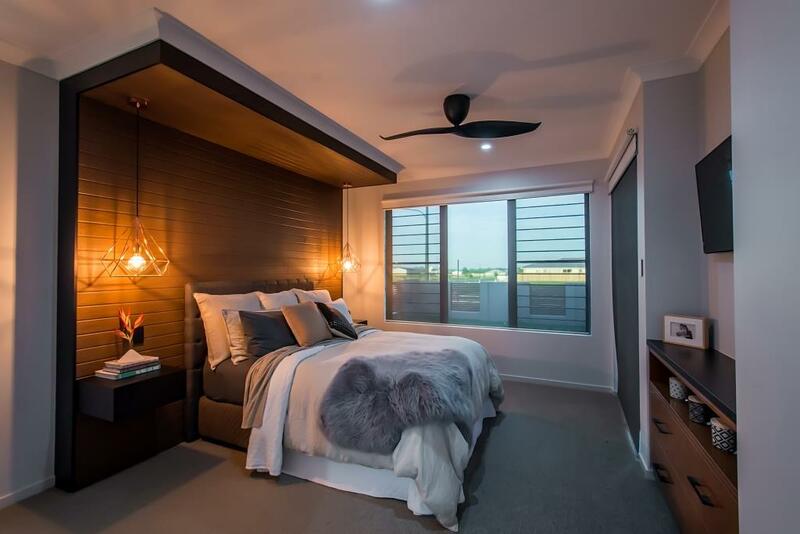 For more examples on how you can install Breezway Louvres into your Bedroom, please visit our Residential Project Profile page.